Fifty-year alumni: John Huyler (C2), Donald Yale (C1), Chester Finn (C3), and Jim McQuaid (C1). In parentheses are the three programs offered during 1962. 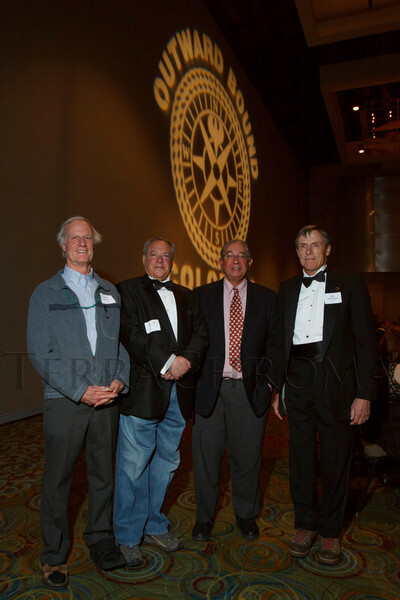 Colorado Outward Bound School Black Tie and Tennis Shoe Bucket List Gala, celebrating the COBS 50th anniversary, at the Hyatt Regency Denver at the Colorado Convention Center in Denver, Colorado, on Wednesday, Nov. 14, 2012.